FREE SHIPPING - No Minimum Order Required !!! 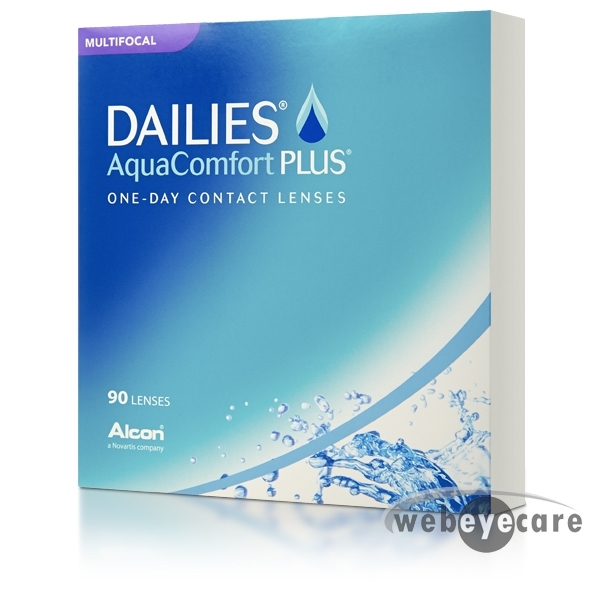 $150 Rebate - Only valid on an annual supply (8 boxes) of Alcon contact lens products. Must have had an eye exam within the past 90 days to be eligible for rebate. Visit OnlineAlconRebates.com to submit your claim. 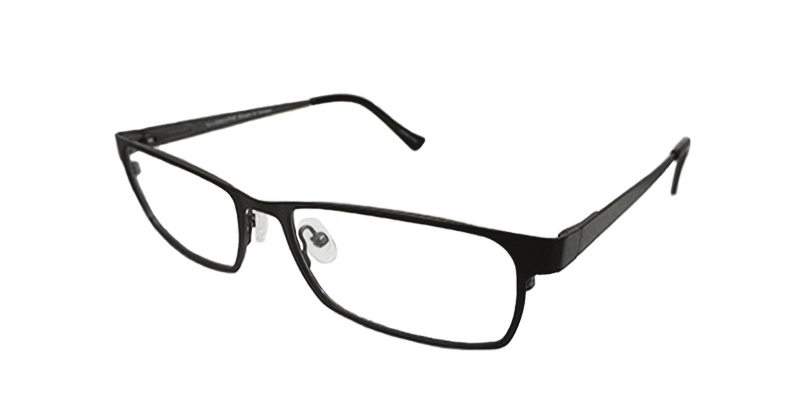 WebEyeCare is the cheapest place I have found Ordering online is convenient and I get them faster than when I have ordered them through my optometrist. 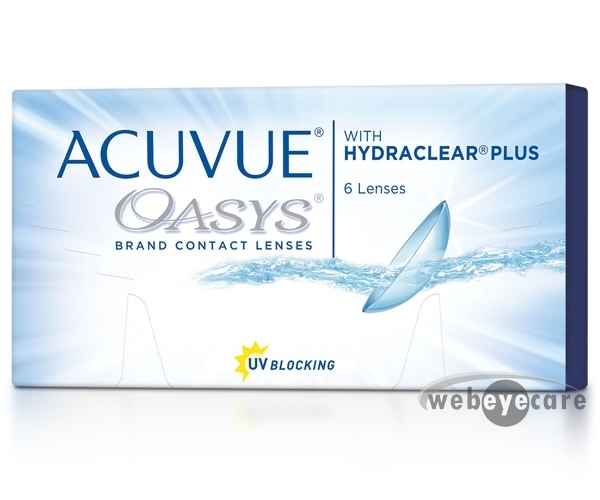 These contacts are very comfortable. You cant tell you have anything in your eye. They stay in place very well no turning. Love them!